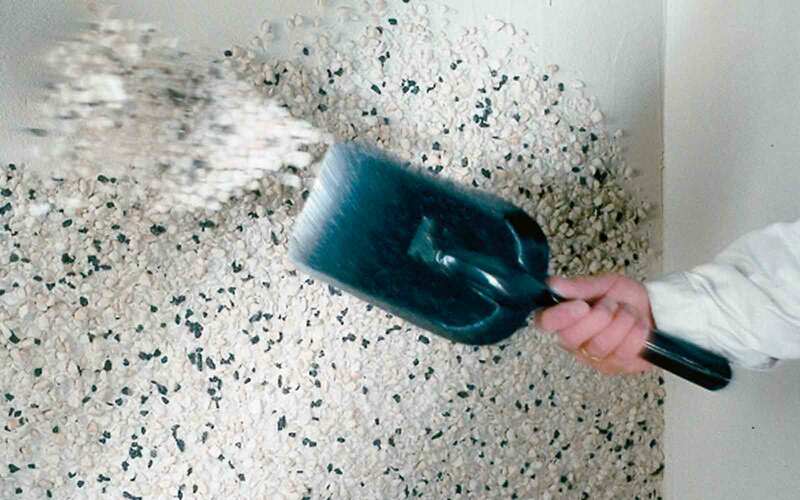 Affordable efficiency for solid wall insulation retrofit and new build. Good thermal performance, economical. Suitable for low-rise properties. Affordable fire protection. 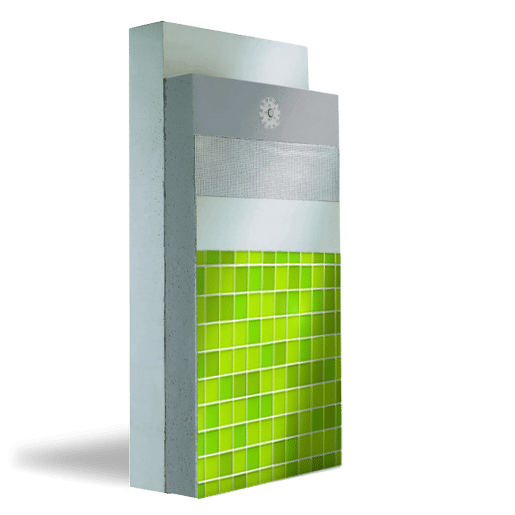 Whether low-rise or high-rise (above 18m), Ecomin 300 delivers A2 Fire classification (limited combustibility) when budget restrictions apply. NHBC approved for use on light gauge steel frame. 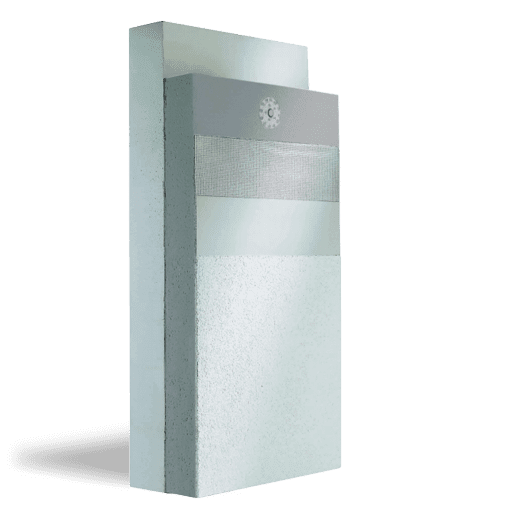 Approved to BS8414 for use predominantly on residential developments that require a cavity. A2 fire rated. 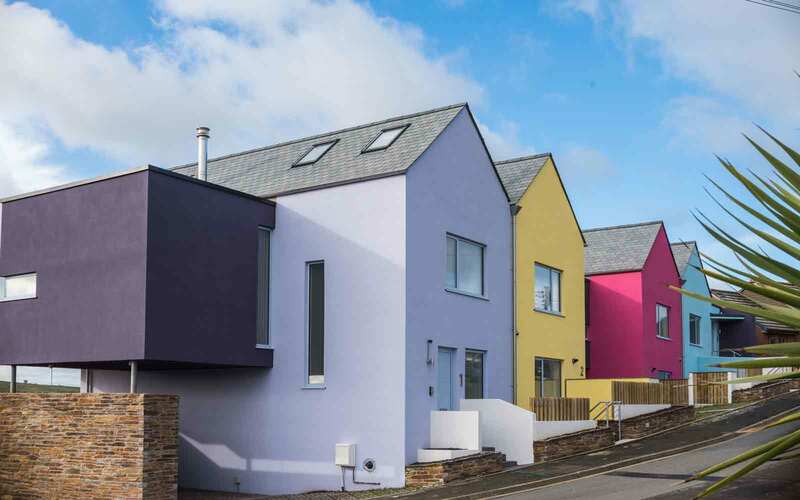 The most cost effective external wall insulation finish, modern organic thin coat render is a robust, easily maintained and A2 fire classification system solution. 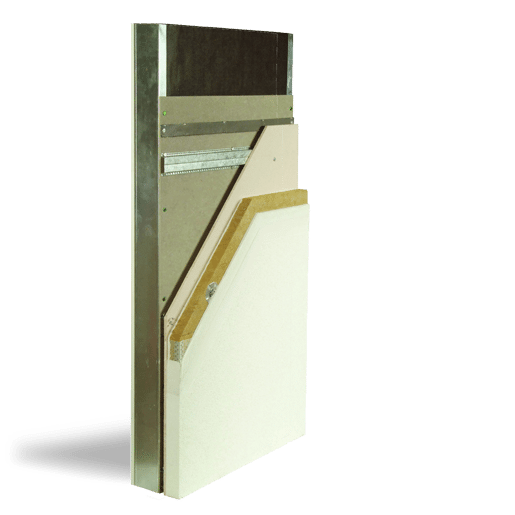 Suitable for use on both retrofit and new build including NHBC supported designs. 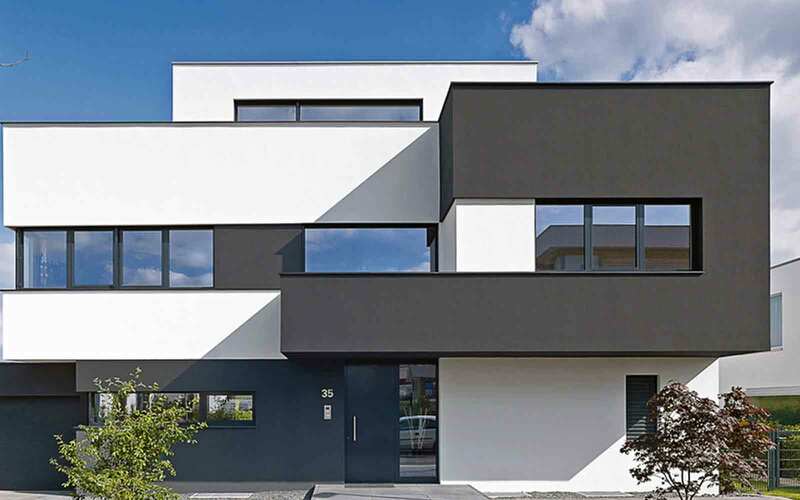 With alsecco ACCS 2.0 colour planning tool, alsecco render products break the smooth and white mould, encouraging creativity in façade design and allowing you to reach even the most outlandish architectural trends regardless of colour intensity and hue. Traditional mineral renders often suffer with mould and algae growth. 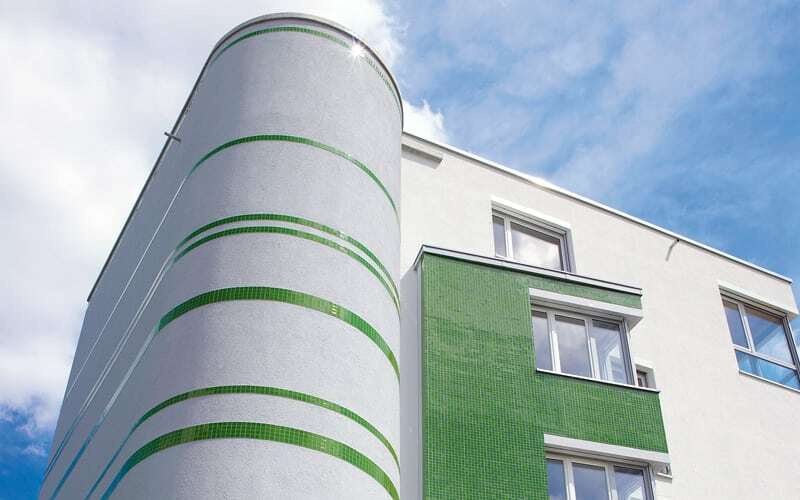 alsecco renders have mould and algae inhibitors which restrict growth for the 60 year design life of the system. Reducing maintenance, extending decorating cycles and lowering life cycle costs. Alprotect Nova gives maximum fire protection with minimum effort. Formulated to give the industry highest fire protection rating whilst being pre-mixed and very easy to apply. Alprotect Carbon is carbon fibre reinforced to give optimum impact resistance, total UV stability and premium thermal performance. A must for dark colours. Affordable fire protection. Whether low rise or high rose (above 18m), Ecomin 300 delivers A2 Fire classification (limited combustibility) when budget restrictions apply. Optimum protection to mechanical damage. 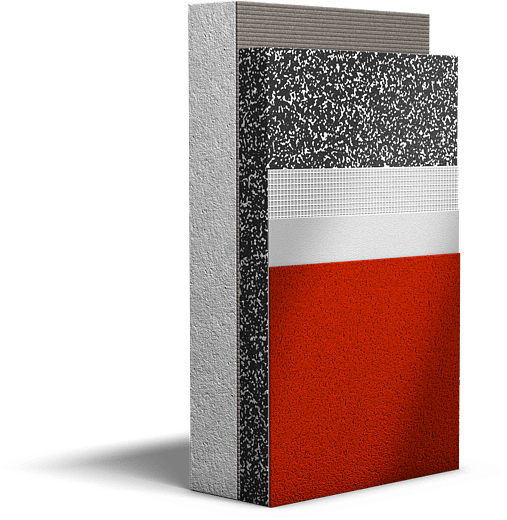 Performance renders are highly durable and impact resistant to 80 joules. Protection in even the most aggressive of environments. 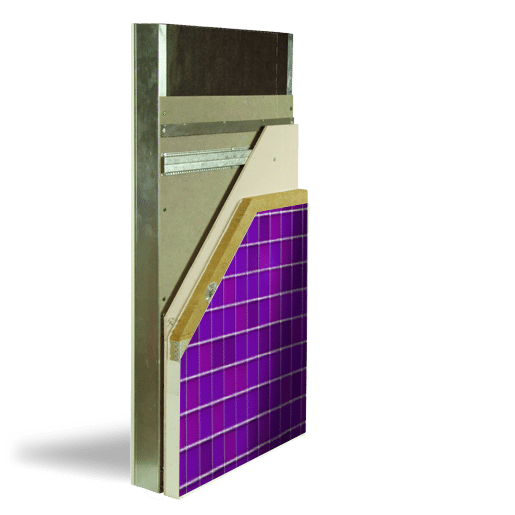 The solar gain of a dark facade can be highly problematic if a carbon fibre reinforced performance render is not specified. Cracking and crazing are commonplace so buyer beware. Nano-technology is the next generation of self-cleaning renders. 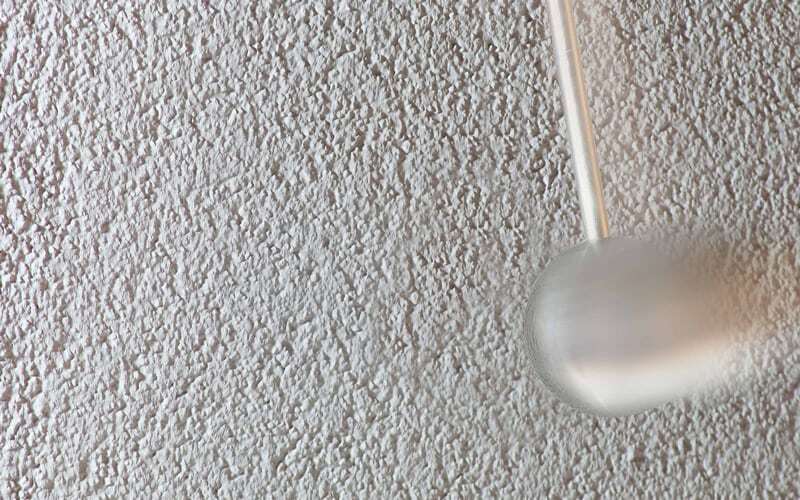 Alsecco's unique “nano-quartz matrix’ protects the system and drastically reduces decorating cycles. Affordable fire protection. 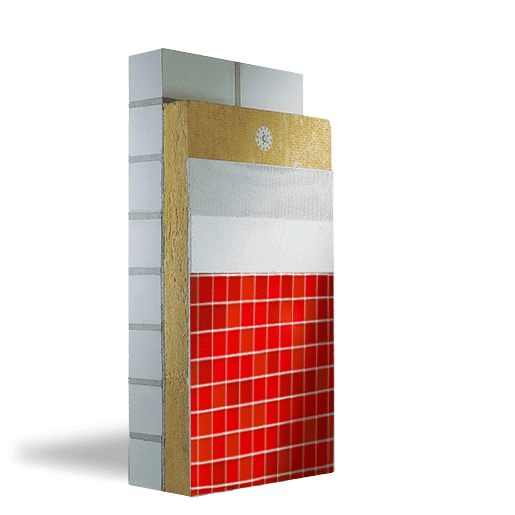 Whether low-rise or high-rise (above 18m), Ecomin 500 delivers A2 Fire classification (limited combustibility and maximum durability when budget restrictions apply. 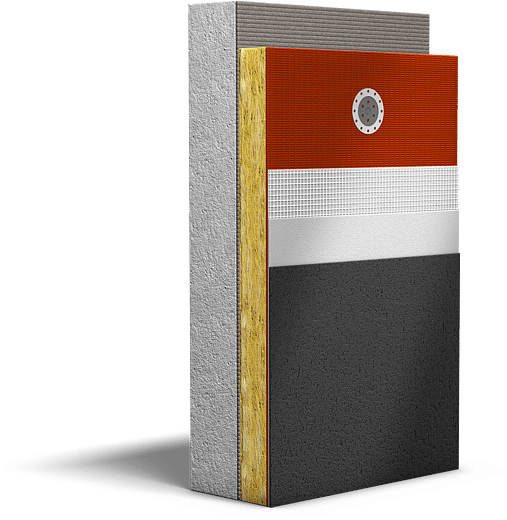 Affordable efficiency for solid wall insulation retrofit and new build. 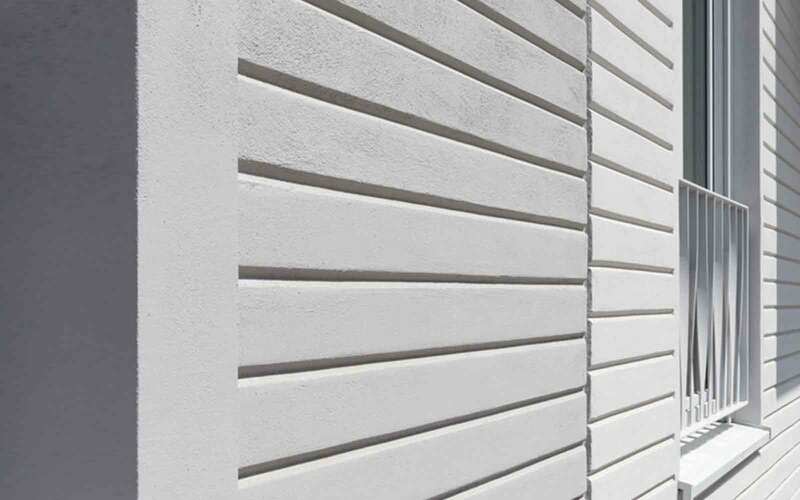 Basic 5 represents maximum thermal performance, optimum durability, minimum cost. 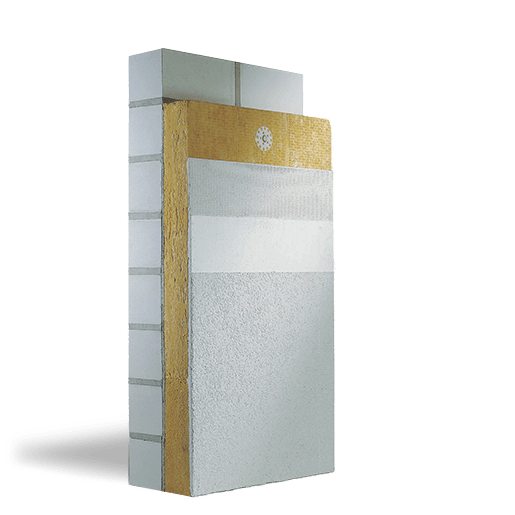 EPS core, suitable only for use on low rise property. NHBC approved for use on light gauge steel frame. Approved to BS8414 for use predominantly on residential developments that require a cavity but also require high durability. 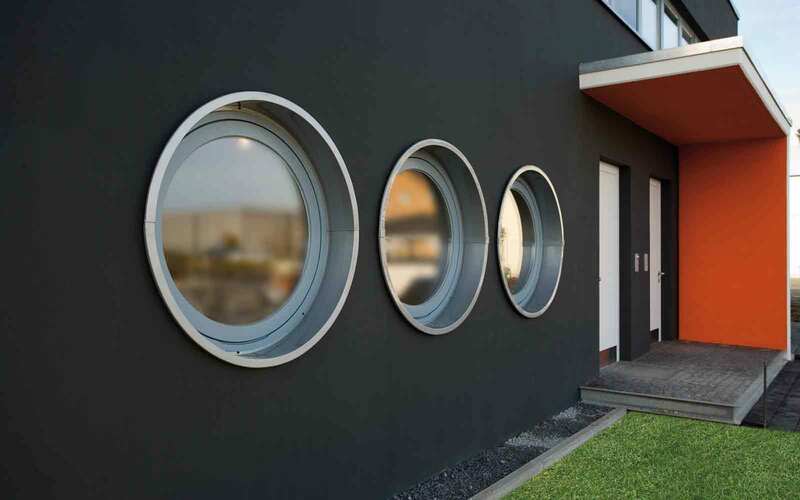 When low maintenance and high impact resistance are the design priority, dash is unrivalled. 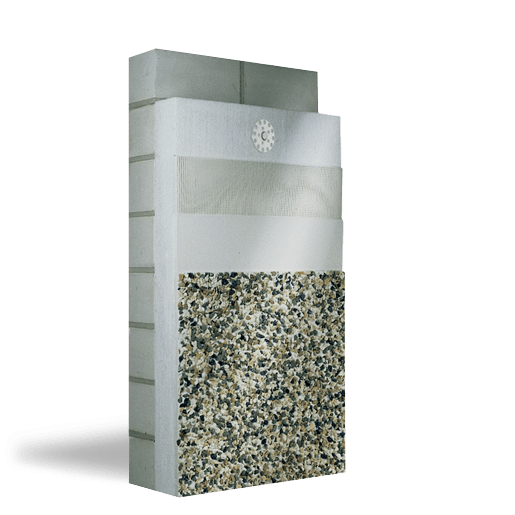 The natural aggregate surface is the most durable solution available. 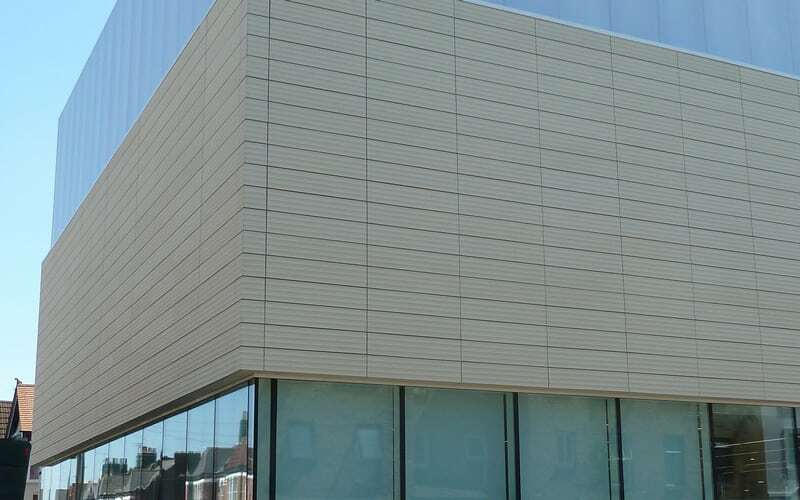 Available in a surprising range of colours and textures, dash aggregate can be used to create highly attractive decorative facades. Contact us to explore our vast range of samples. Alsecco dash systems have a BBA certified design life of 60 years. 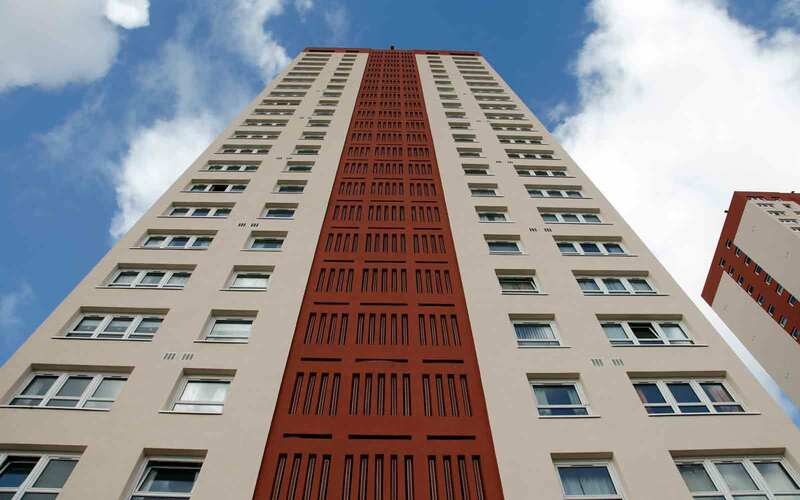 Life cycle costs are the lowest on this type of finish making it a favourite in social housing retrofit and general refurbishment projects. Affordable fire protection. Whether low rise or high rose (above 18m), Ecomin 300 delivers A2 Fire classification (limited combustibility) when budget restrictions apply. Available in all creative finishes. NHBC approved for use on light gauge steel frame. Approved to BS8414 for use predominantly on residential developments that require a cavity. Available in all creative finishes. alsecco have added a contemporary twist to this traditional finish with colour vibrant glass. 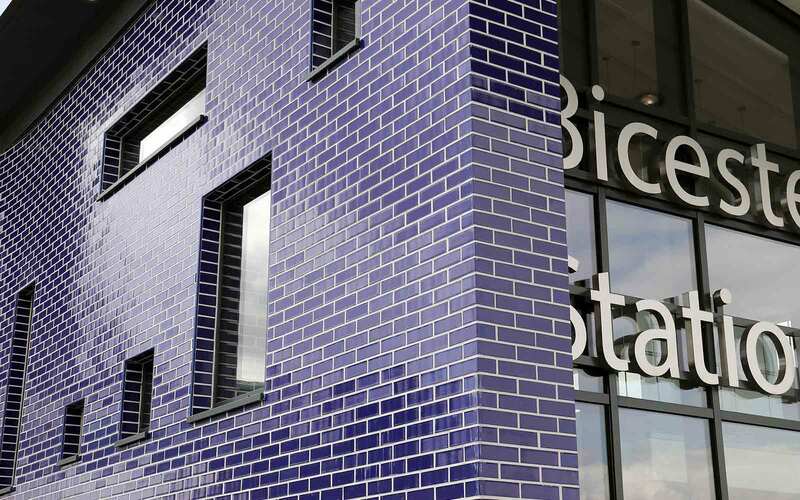 Easy to install and cost effective, glass mosaic brings an unrivalled brilliance to the façade, reflecting light and creating shadow. Glass mosaics brings depth and character creating distinctive and unique facades. Not only visually striking, ceramic tiles are extremely durable, highly impact resistant, fire resistant class A2 and very easy to maintain. 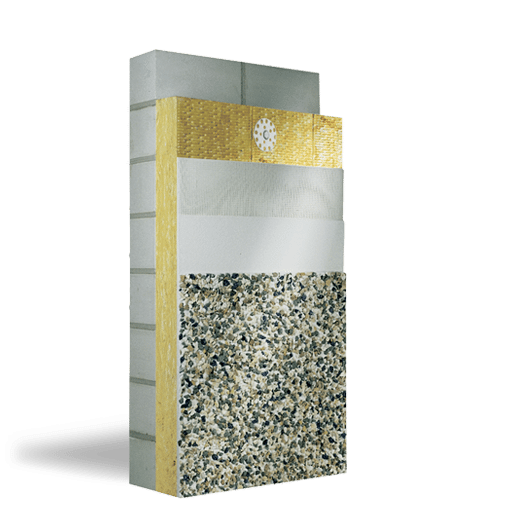 Available in a multitude of sizes up to 300mm x 300mm, the tiles can be applied directly to the alsecco external wall insulation systems giving a seamless, homogenous finish. Stone has captured a permanent place in architecture. Timeless, elegant and durable, stone has been used through the ages to create some of the worlds most iconic buildings. 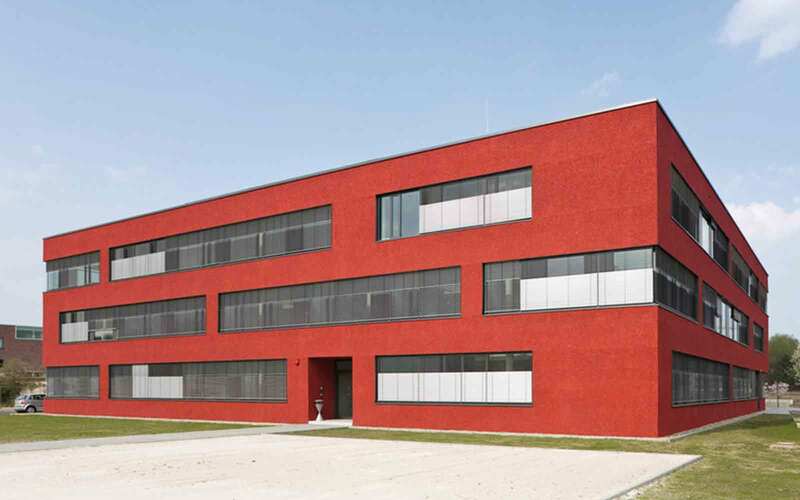 alsecco offer you the opportunity to integrate the unique visual impact of stone with the technology of external wall insulation. Dundee City Council are committed to eradicating fuel poverty. Since 2012 they have worked alongside alsecco and SSE delivering an energy driven community regeneration scheme across the city. Kippax is a miners estate in North Yorkshire. The pre-fabricated housing stock was tired, old and highly inefficient. 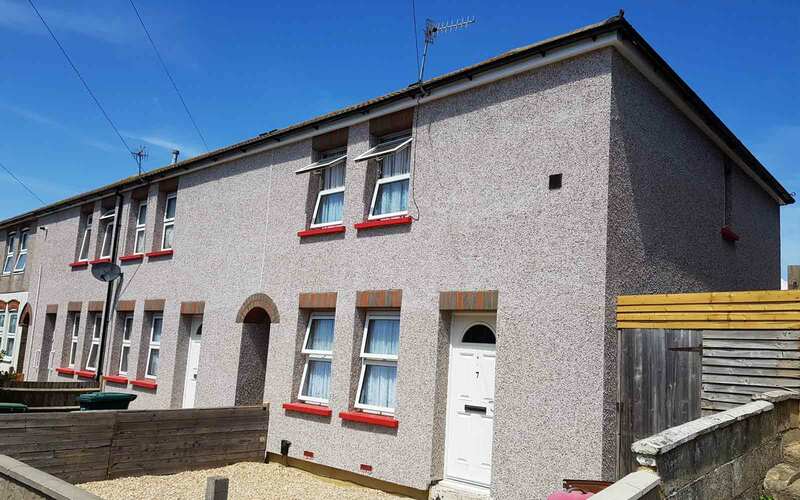 In partnership with SSE and Better Homes Yorkshire, alsecco bought renewed life into this grey concrete environment.